Looking to connect with other homeschool families? Check out our Get Connected page. 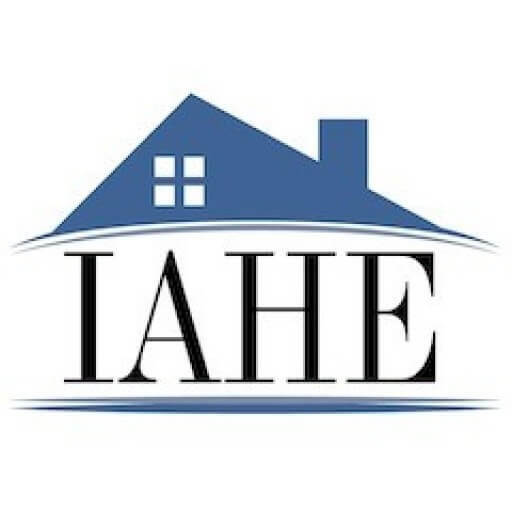 Looking to connect with the IAHE? You can contact us through one of the methods identified below.